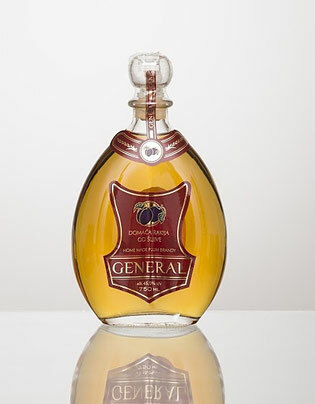 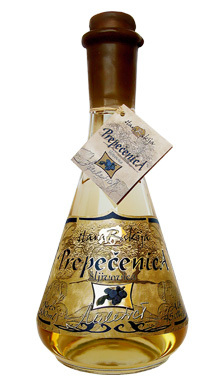 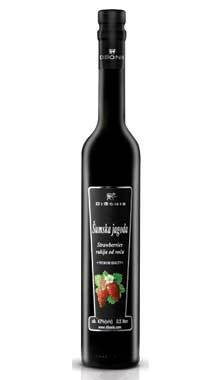 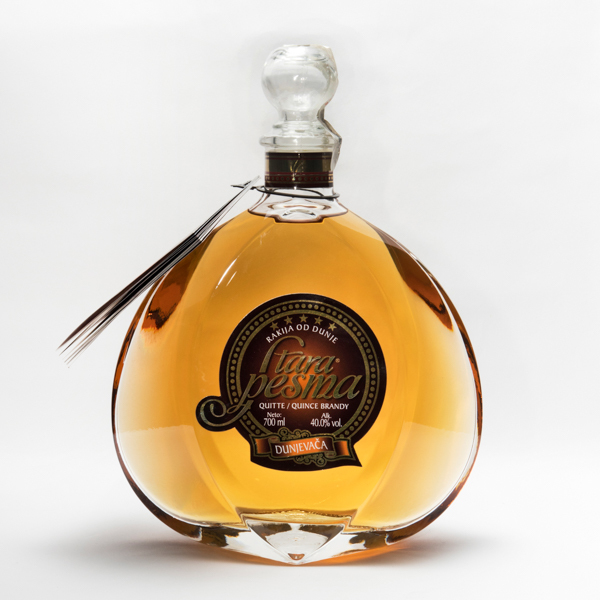 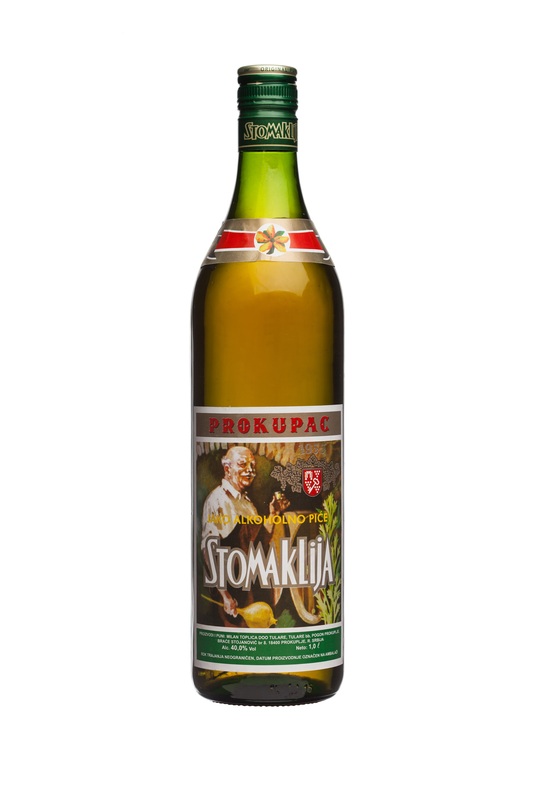 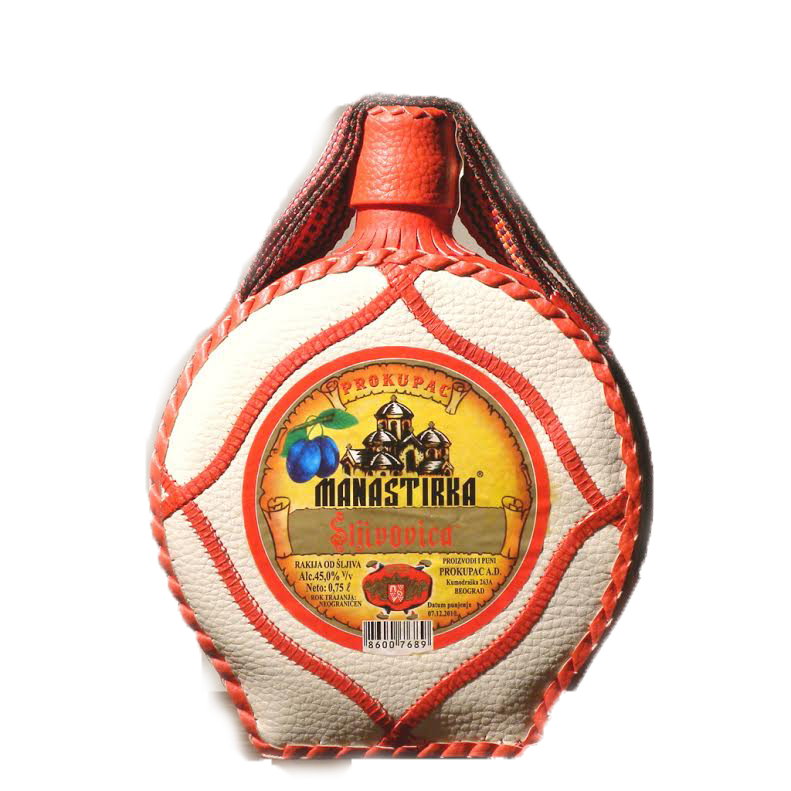 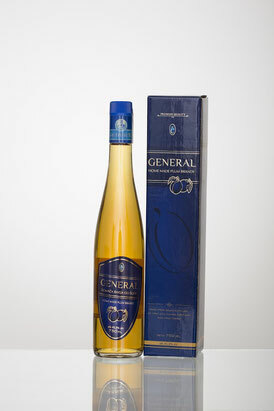 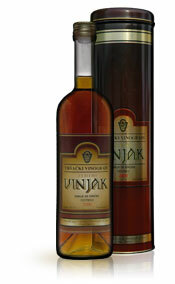 Manastirka plum brandy is the most famous Serbian brand on three continents.Unfortunately, it is currently difficult to reach these brandy, since its production is suspended. 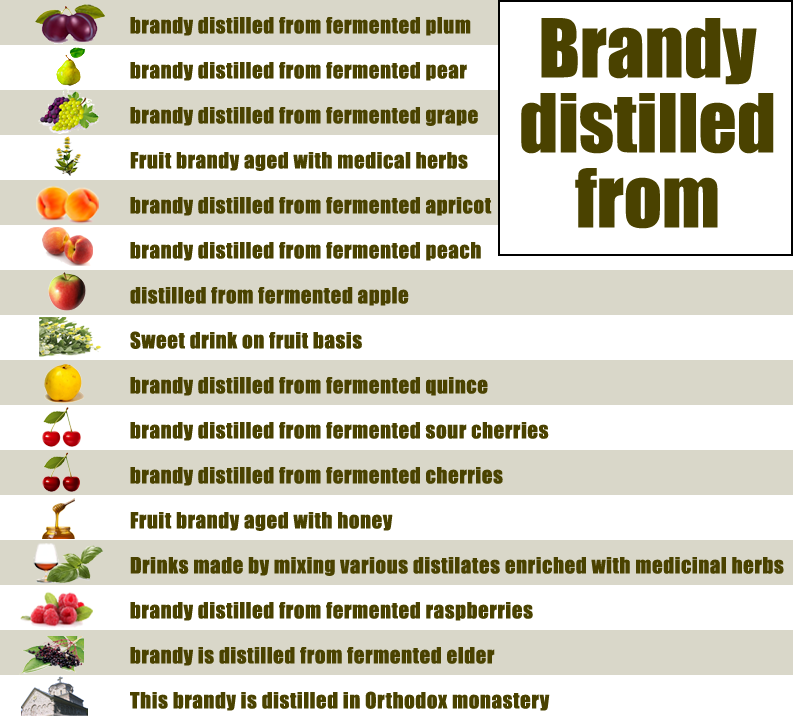 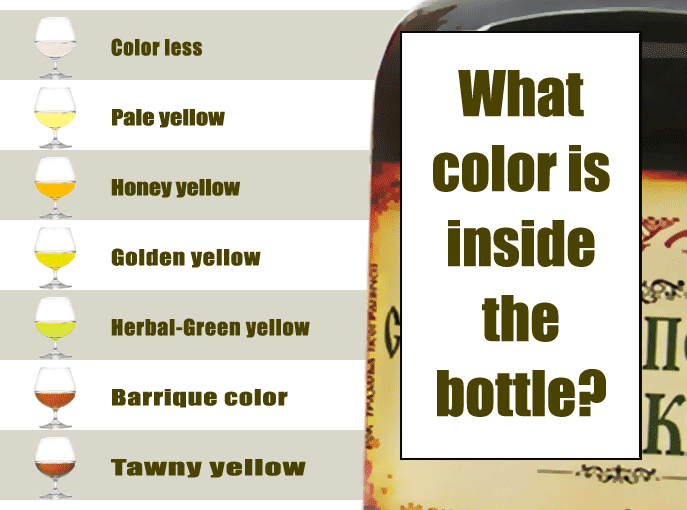 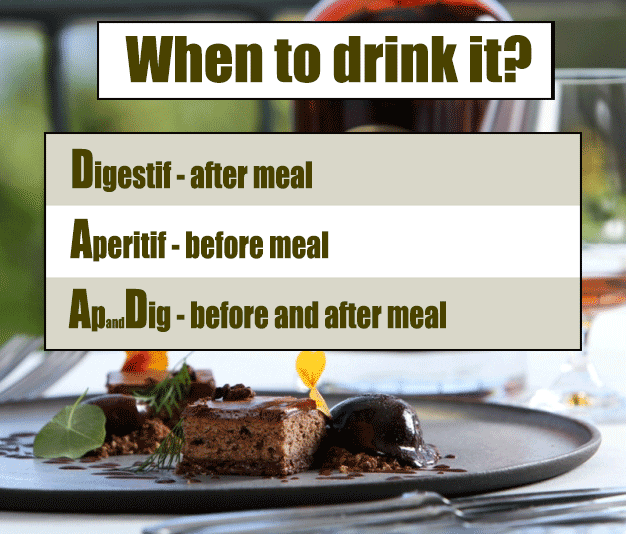 As a rarity, I recommend you to taste it. 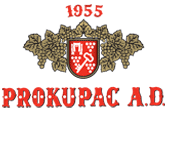 One of the largest distilleries in Eastern Europe. 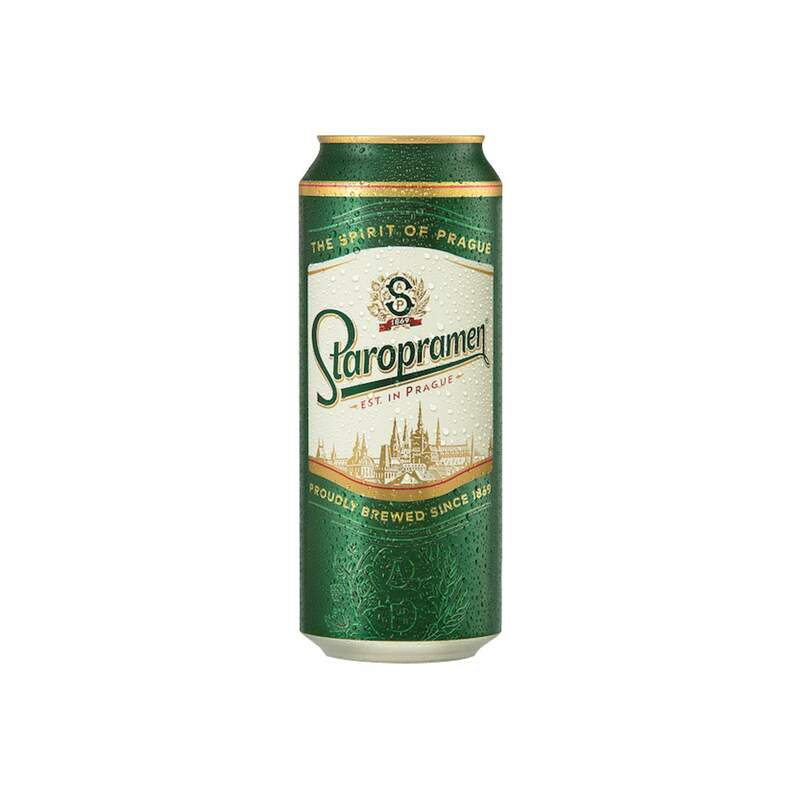 Massively produce cheap alcoholic beverages of acceptable quality.